Yes, for the 3rd year, I'm embarking on my month-long Lego adventure building a new Lego creation each night for the Dude's Homemade Lego Advent Calendar. We opted not to buy the Dude a Lego Advent Calendar for the past few years. 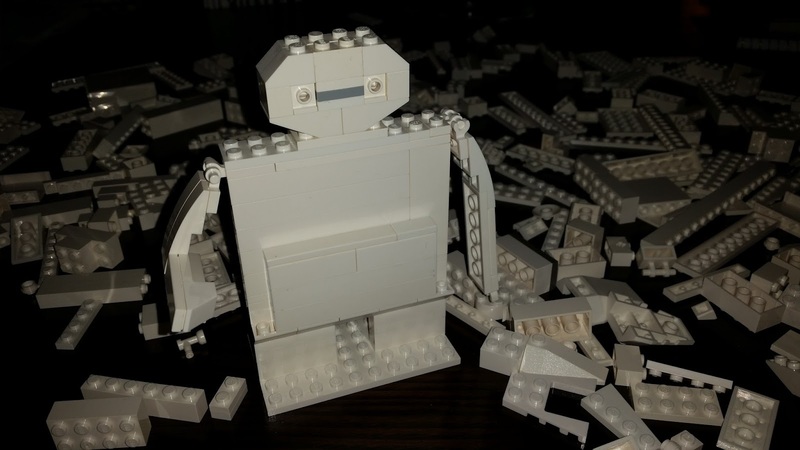 The Dude was quite amenable, countering with: "Ok, then you have to build me something every day until Christmas." Challenge accepted! In case you need a hit: fist bump someone and say "La-la-la-la". 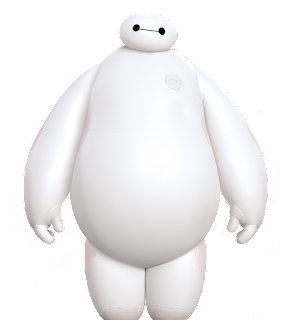 Yes, this is my take on Baymax. It's loosely based on instructions I found over at Frugal Fun For Boys. But naturally, not having all the same pieces, I had to spend some time re-engineering to suit what I could find. It's a larger piece, coming in around 4 inches high and 3 inches wide at the base. While my favourite builds are usually the micro ones, I am really happy with how this one turned out.